In March, American astronaut Scott Kelly and Russian Cosmonaut Mikhail Kornienko will partner up on seven research experiments on the International Space Station (ISS) for the duration of one year. According to NASA, "These investigations are expected to yield beneficial knowledge on the medical, psychological and biomedical challenges faced by astronauts during long-duration space flight." 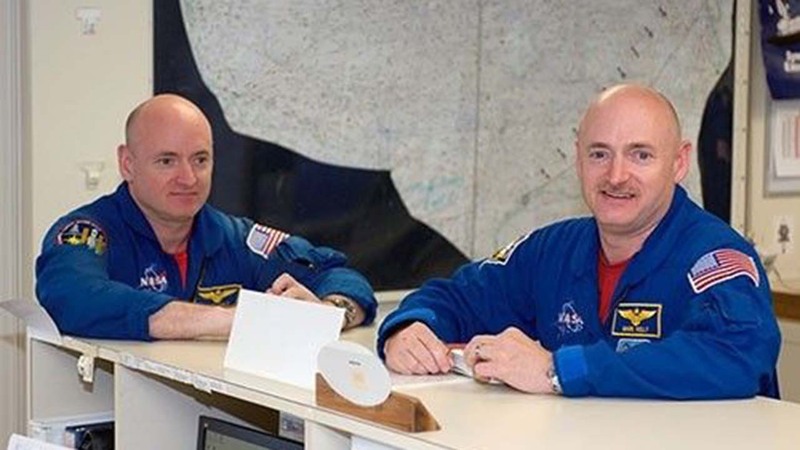 Another group of tests will be geared toward Kelly and his twin brother, Astronaut Mark Kelly, who will stay on Earth. Read the full story on our Houston Community Newspapers partner website The Friendswood Journal.